The Ram Box Mod by Stentorian and Wotofo is one of the first affordable squonking (Bottom Feeder) mods on the market. 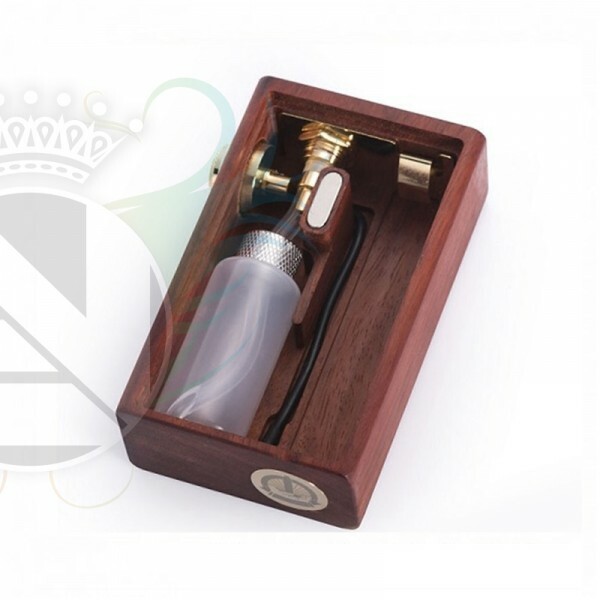 It sports an elegant wood and resin design and comes with 3 7ml squonk bottles. The Ram Squonker Box Mod also has a fire button with a safety lock on to prevent accidental discharge.